INF552: Computer Vision and Augmented Reality. 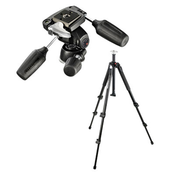 Manfrotto tripod 190 XB 804 RC2. SanDisk Compact Flash CFP Extrem III 16 GB with card reader. 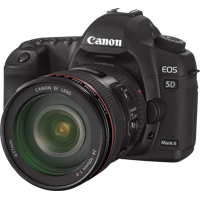 Canon SDK (via USB) here . To borrow some of these equipments, please send a request to Catherine Bensoussan.